"Gabouri gleamed as she settled into the role - a gutsy performer with an empowering stage presence- making the most of her costume." 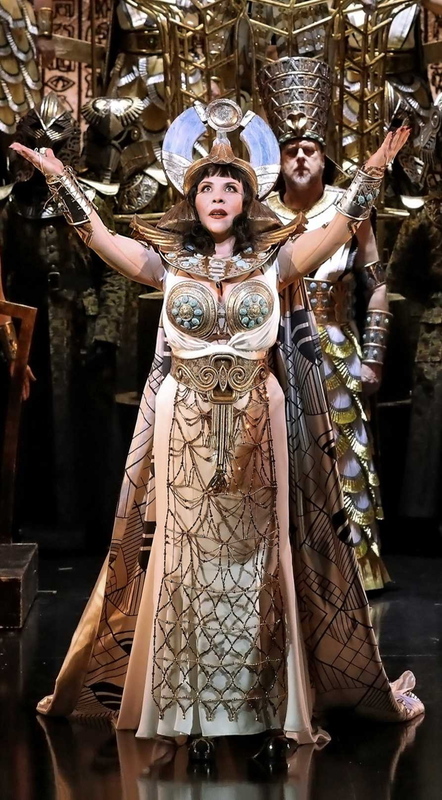 "Elena Gabouri was a truly wonderful Amneris, the fickle jealous Egyptian princess. Her singing of the trial scene was spectacular, with all the fury and passion that one could hope for – and more." Copyright (c) 2007-2019 ABEYLIA Tous droits réservés.